The Cape to Kaitaia Cycle Challenge is held every year on the 3rd Saturday of June. The ride is hosted by the Far North Flash Cycling Club and supported by local, and not so local, businesses. Enter this Challenge as an individual or do it as a team. Ride Briefing will be at 9.00am. The ride finishes at Kaitaia Primary School on the southern end of Kaitaia where a hot shower and munchies await. Entry fee is a modest $50. Accommodation at the Kaitaia Motor Lodge is only a modest $40 pp - share a 4 or 6 person unit. Great if you love sharing old cycling war stories to pass the time and G up for the ride. For those who need transportation we will be meeting at Kaitaia Primary School at 6.00 am and leaving at 6.30 am. This needs to be booked in advance to assure you of a seat. You can enter online by going to the ENTRY FORM tab and fill in your details. You can also pay the entry fee by bank transfer to the specified account. Come and enjoy with us..... WE WILL LOOK AFTER YOU!!! 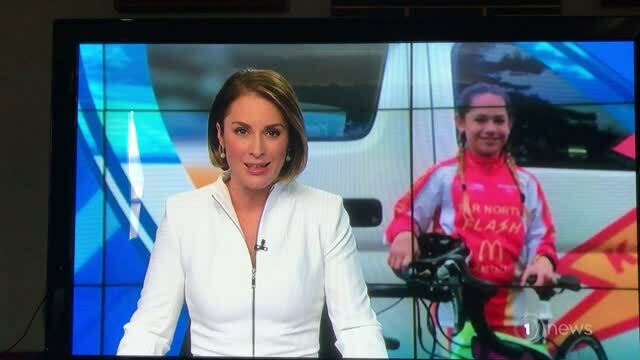 This year I am asking for support to help get the FNF girls to the YUNCA Junior Tour in Invercargill followed by the NZ School Track Cycling Champs. The girls continue to work really hard for the opportunity . I myself continue to worked tirelessly to give them every opportunity to compete and succeed in this sport we love and your donation to this worthy cause would be huge for the team. Please make a generous donation when registering for this years ride. All proceeds go to the Far North Flash Cycling Club Marshmallows. 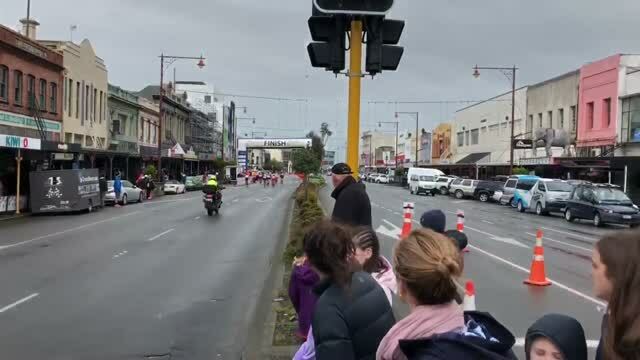 I had a great time in the weekend as did my fellow NZ Cyclists and will be real keen to have another crack next year and hopefully you will be lining up with us next time. There were not many Strava obsessed cyclists there as we are holding all the records. I was disappointed at how little money was raised for your very good cause and am sure that we can and will do better next time. We've been throwing a few ideas around as a group so we'll see if anything comes of it. If you have any ideas of your own then let us know. Thanks again Phil. I hope you'll be back on the bike soon. Thanks to you and the far North Flash team for an excellent event. It was fun, relaxed, but serious where it counted (safety). Everyone made my wife Sharron and I feel so welcome, and I enjoyed chatting with other riders at the gym prior to the prize-giving. I’ve been riding for three years and this was the first event that my wife’s been to with me, so it was a great way to see what goes on. I’ll be back, and I’ll do a report for our club’s newsletter (Manukau Vets) and see if I can rustle up a few of the members to enter. It was a wet drive home, but we took our time (went back along SH10 instead on SH1, the way we came up) and had a few stops along the way, a nice way to wrap up an enjoyable weekend. I kept thinking how lucky we were that the bad weather didn’t happen a day earlier.